Today I want to talk about backup. Specifically, about the best online backup service I tried. But first, a few words. I’ll start by telling you about what used to be MY backup system. It was pretty good. I had 2 external hard drives that were connected to my main computer. Each one was pretty big (in capacity). I would manually back up my projects to either hard drive, and the most important projects would be backed up to both. While I was working on my first short film I even backed it up at school and on my girlfriends computer, just in case. I’m a careful person when it comes to my files. If you have one backup, you have no backup. If you have two backups, you have one backup. That quote was by a former teacher of mine, and I still remember it. I’ll give you an example: A few months ago my computer hard drive failed, and at the same day one of my external hard drives failed too. What are the chances of that? But it’s not just me. It could happen to anyone, no matter how prepared you are. In his new book, Ed Catmull, the president of Pixar, tells a horrifying story of how someone accidentally erased the files of Toy Story 2, and when they turned to their backup system for recovery it turns out that the system was not working properly for a while, and the files were truly gone. That would have taken them 30 people working for a year to recover their loss, and at the time might have pushed the company to bankruptcy. Luckily, one of their employees was forced to work at home at that time and had the files in her apartment, and that way she saved the day. But you can’t really rely on such luck, can you? After my incident I tried finding a better way to backup my files. I thought about getting more hard drives, but that was quite an expensive idea. Especially since I have A LOT of files. As a 3D artist, I work with huge renders and massive files. The thought of online backup never occurred to me since I had so much files, and most places would offer only a few hundred gigs. 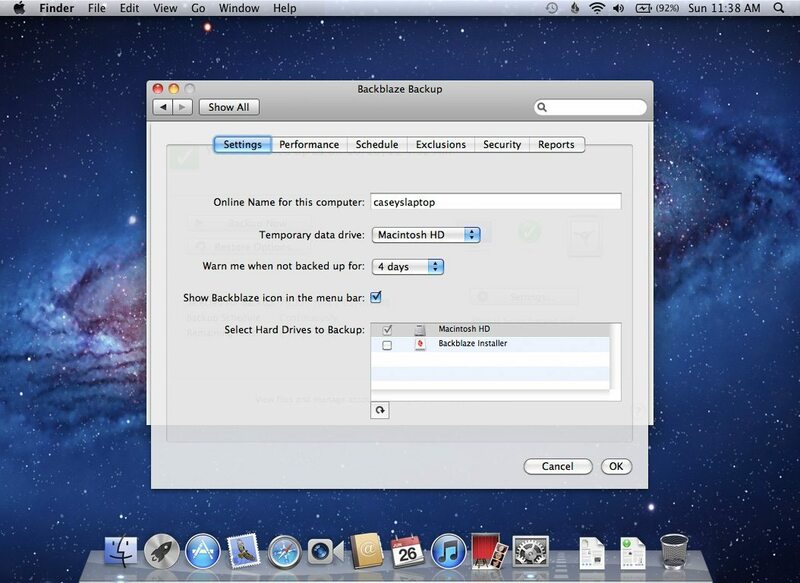 Then one day when I was listening to one of my podcasts I heard of a company called Backblaze which allows you to backup all of your files on your computer plus all the files on all of your external hard drives! That sounded crazy to me, so I checked it out and it was true. Now before I continue, I want to clarify – this is NOT a sponsored post! I’m telling you about them because I was blown away by how awesome their service is and I really think you should try it yourselves. It’s $5/month and you can start a free trial for 2 weeks to check it out. 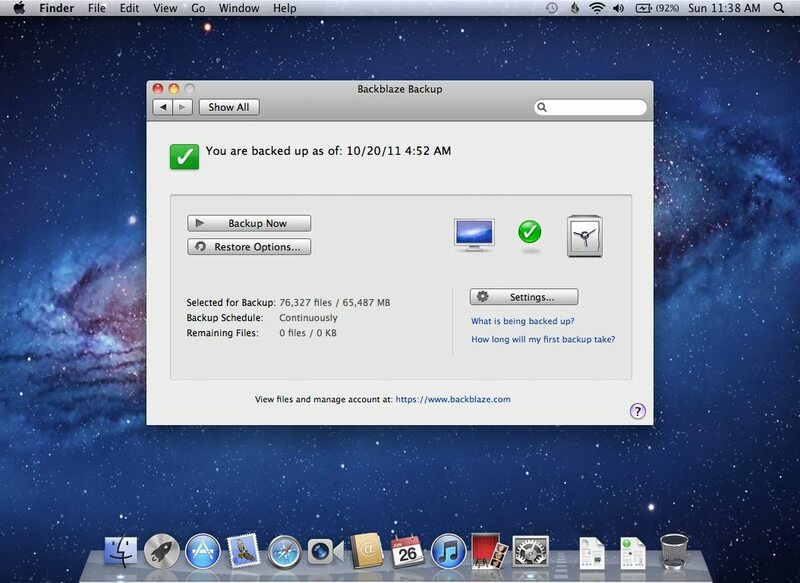 Backblaze is an online backup service that connects to your computer and external hard drives and backs up ALL of them online, so if something happens you can recover them at any time. After signing up for your free trial you get an app to install, and then you just select the computer you want to backup, and all the connected external hard drives. 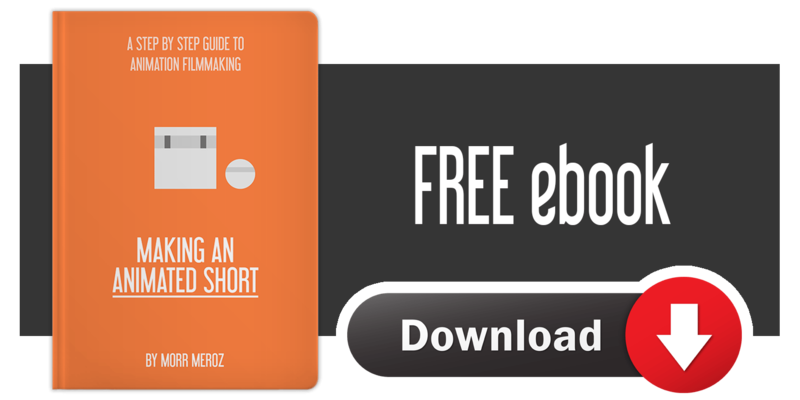 You then select the method of backing up (you can choose manually, once a week or continuous). The ‘continuous’ option is really cool, because it keeps backing up your computer all the time as you work so you know you’re always backed up. 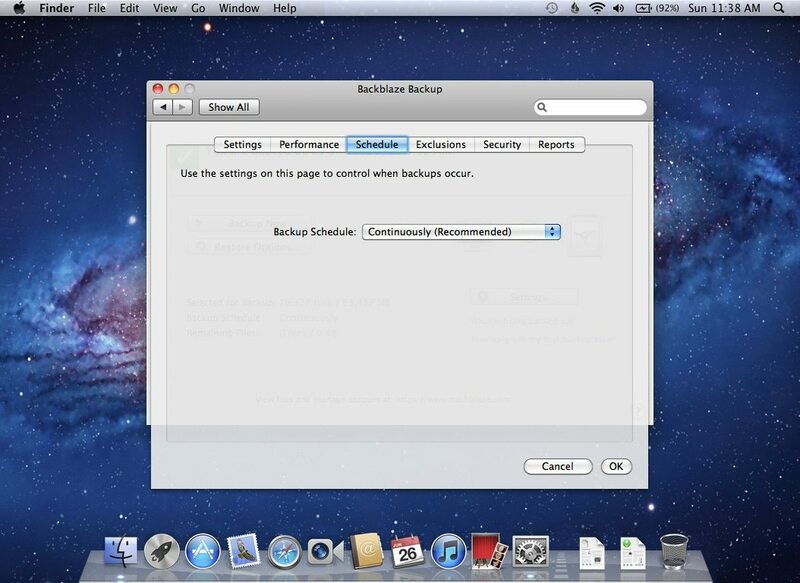 Then after setting up the preference of your choice, you simply click on ‘backup now’ and let it work in the background. The first backup might take a few days (mine took over 3 weeks since I had about 8 terabytes to backup (that’s 8,000 gigs for those who don’t know). That is the cool thing about them, they don’t have a limit on how much you back up. So if you’re as paranoid as I am about your files, or if you’re just a sensible person who doesn’t want to lose all of their work, check out Bakcblaze and let me know what you think!